If you want healthy hair then you need a healthy scalp and that is pretty much what Dr. Samuels, Chief of Dermatology at St. Luke’s Hospital in St. Louis, MO surmises in his analogy: “There are several observations that would suggest the scalp is analogous to topsoil – that is, the thicker the topsoil, the better the grass will grow. This may be the case in the scalp. Healthy scalp skin with a normal pH and normal thickness of the epidermis and dermis will improve hair growth and/or decrease hair shedding.” A healthy scalp is necessary for hair growth, but it does not hurt to also find ingredients that not only heal but also stimulate the scalp for optimal hair growth. There are ways to have both but one cannot exist without the other or if it does it will not be for long. If you want long curls and a soothing, healthy scalp then we have complied a list of our favorite four amazing ingredients that not only stimulate your scalp for optimal hair growth but also reduce inflammations, infections, and irritations. One of the most embarrassing yet milder scalp annoyances is dandruff. Nobody wants it and usually at one time or another you will experience it. This flaking of the scalp is not contagious but it can cause scalp irritation. 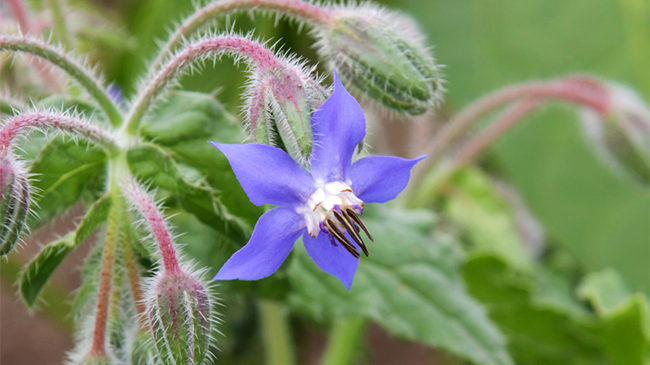 A wonderful ingredient to use in the fight against the flakes is borage oil with its Omega 6 fatty acid that will treat inflammation and alleviate your dandruff while also revitalizing your hair. It also calms an itchy scalp. Here are some popular products that utilize the prized oil for cosmetics, dietary, healthy, and medicinal benefits. You may not be visiting the rainforest anytime soon, but you can still obtain this scalp tingling oil fruit oil. 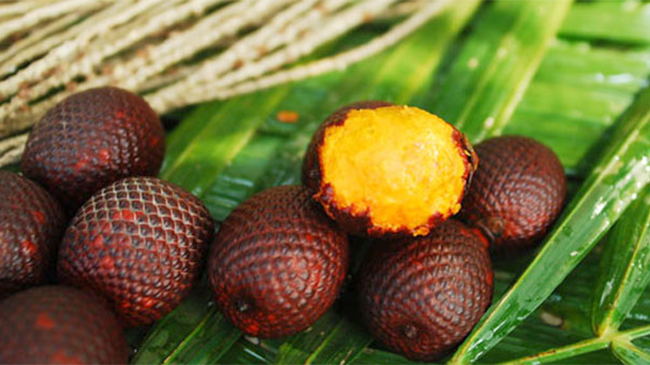 Buriti fruit oil is chocked-full of essential fatty acids like oleic, palmitic, and linoleic. It has the perfect composition makeup that will revitalize damaged, dry, and chemical-fatigued strands while stimulating the capillaries in the scalp, which is the perfect formula for promoting hair growth. Here are some products that will bring your tresses back to life. If your edges are beginning to wane then you may want to check out your spice rack for a remedy. 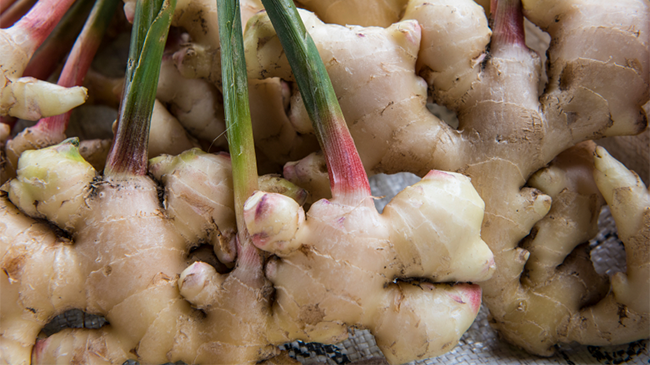 Ginger is highly regarded as a hair growing wonder in Ayurveda with its magnesium, phosphorous, and potassium ingredients. These minerals help stimulate blood flow to your scalp and that encouraged blood flow will prevent even more thinning while also increasing hair growth. It will soothe that irritated scalp as it has natural antiseptic properties so just thank me now for hipping you to this 2-for-1 hair growing natural asset. Check out this amazing DIY that is easy to use. If you want to get rid of the gunk from your hair without harsh chemicals then fennels seeds needs to be on your list. They unclog, grime, excess sebum, and even dead cells with their antiseptic and anti-inflammatory properties. 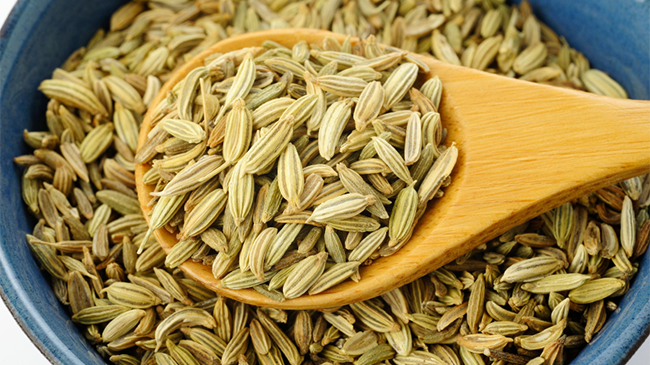 They are used in Ayurvedic medicine for body and skin detoxing and rich with fiber, folate, potassium, and several vitamins. They are superb for hair rinses or water infusions.